With The International 8 in the books, Valve surprised some fans by announcing the The International 9 would be moving off of the continent entirely. Meanwhile, OG Dota took the crown for The International 8, and will lay claim to over $11.2 million as their cut from the $25.4 million crowd-funded purse, while China’s PSG.LGD locked in $4 million for their second-place finish. 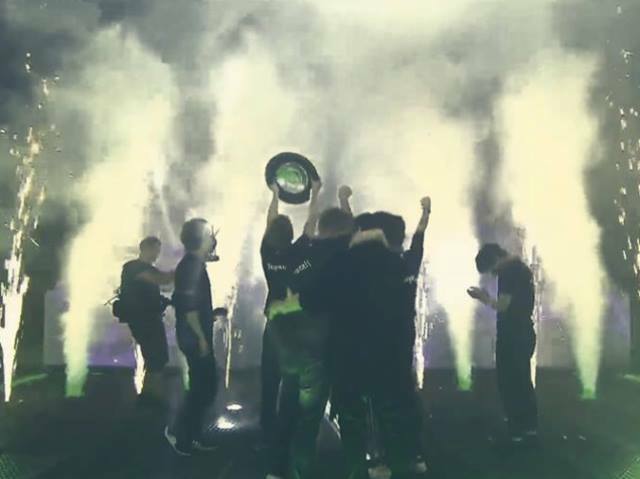 OG becomes the first-ever team to win The International through an Open Qualifier bracket. This year’s tournament, according to Esports Charts, drew an average concurrent viewership audience of more than 4 million viewers around the world, peaking at 14,960,473 viewers (and around 1.2 million not counting viewers in China), with 492.5 million hours consumed overall.